Join us as we hike the beautiful Pacific Northwest with our cameras on our backs. In March we spent a week in Death Valley. We didn't get the spectacular sunsets we were hoping for, nor the flowers, but it was a very nice visit, and we took 2300 photos. We'll definitely go back again. Third-morning sunrise on the salt pan. 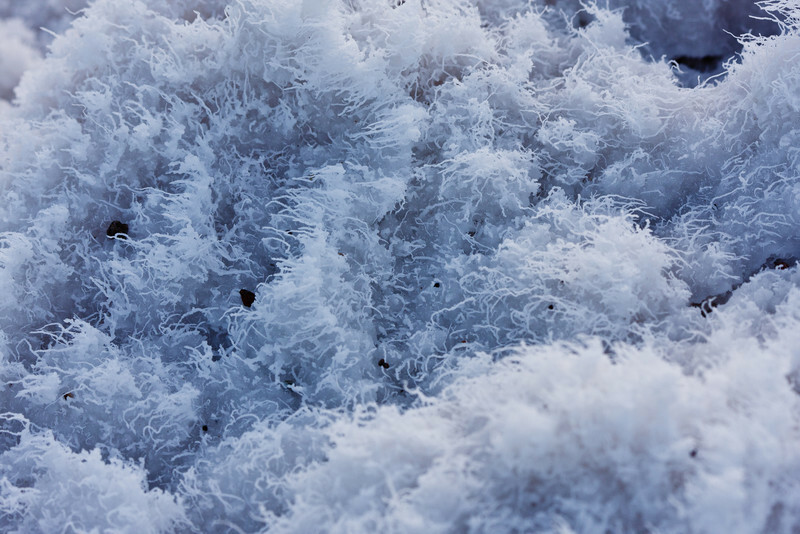 Macro shot of the salt crystals.